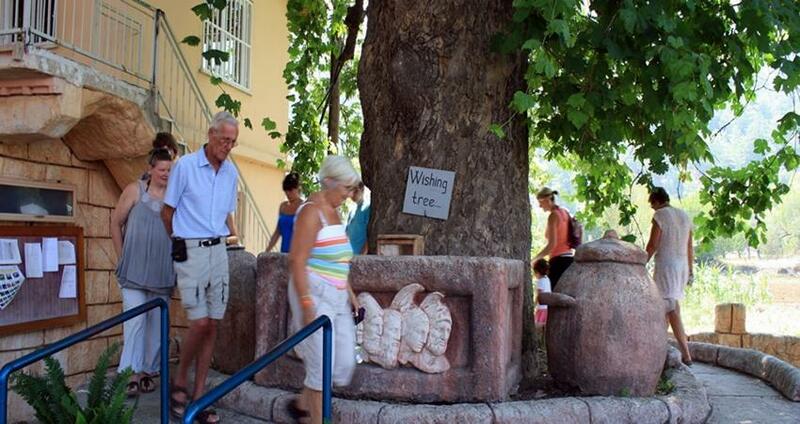 Marmaris Village Tour is one of the most interesting tours we have in our offer. 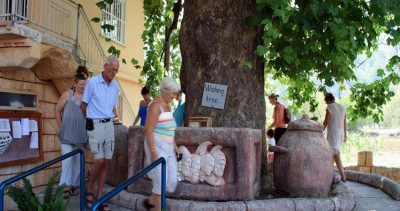 It is a great opportunity to enjoy the serenity and intact nature of rural areas that are complete opposite to modern holiday town Marmaris. Marmaris itself was once considered a secluded, fishing village, and today it stands out with its wide offer of hotel accommodations and tourist attractions throughout the region. This tour we offer the chance to escape the fuss of the big city and unwind in the serene village scenery. You will be able to discover same small villages by joining this tour, to walk, meet the welcoming locals, and learn something new about Turkish customs, music, culture, and tradition. 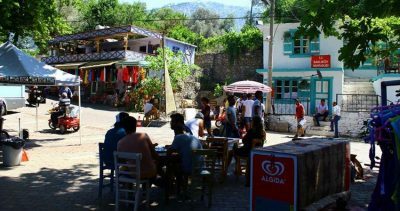 Just 20 to 30 kilometers from Marmaris, away from huge hotels, restaurants, bars and nightlife, you will get to uncover the great new world. Village life around Marmaris, offers a variety of new and marvelous experiences for you, your family and friends. Captivating pine forests, singing waterfalls, delightful farms, sandy beaches and remote villages will give you the opportunity to see the other face of the medallion. 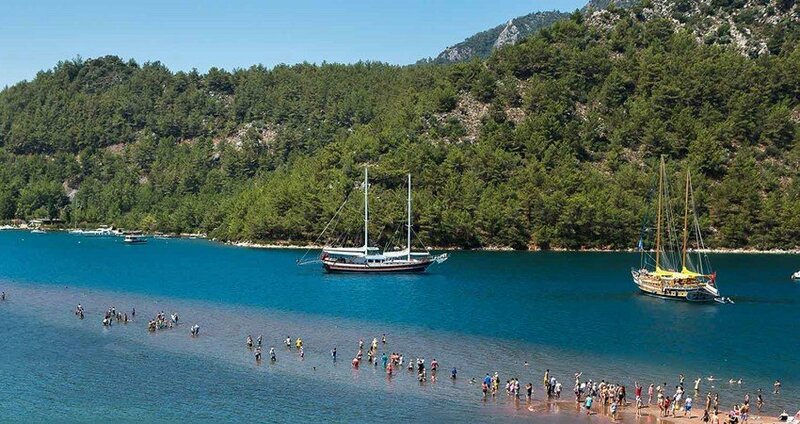 During Marmaris Village Tour we will also take a short break at the Kizkum beach, also known as “Jesus beach“. 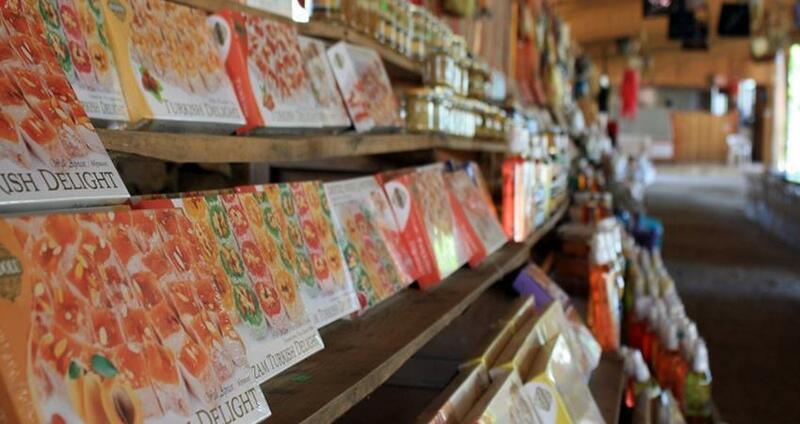 Then, we will visit Bayir village where you will be able to taste the delicious honey and a variety of honey-based products that made this place famous. 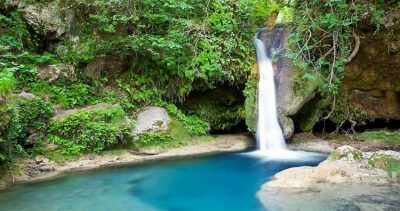 On our way to Turgut village, we will have the opportunity to feast our eyes on the amazing sight of the gorgeous waterfall, where we will take another break to have lunch and rest for a while. 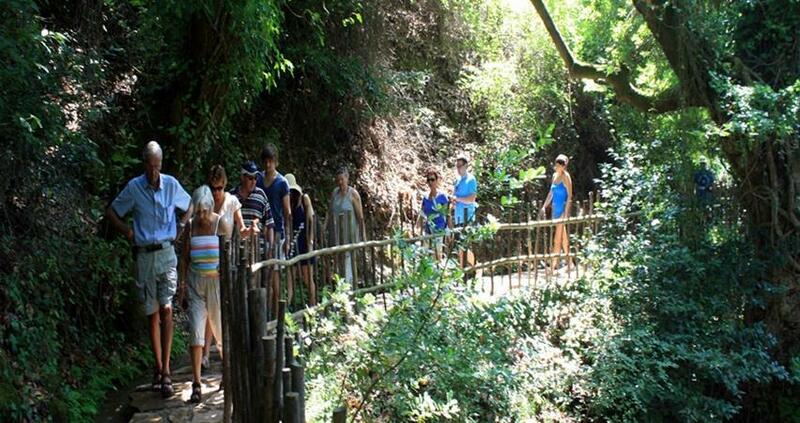 This lovely tour lasts for 7 hours and at the end of the day, we will be going back to Marmaris. 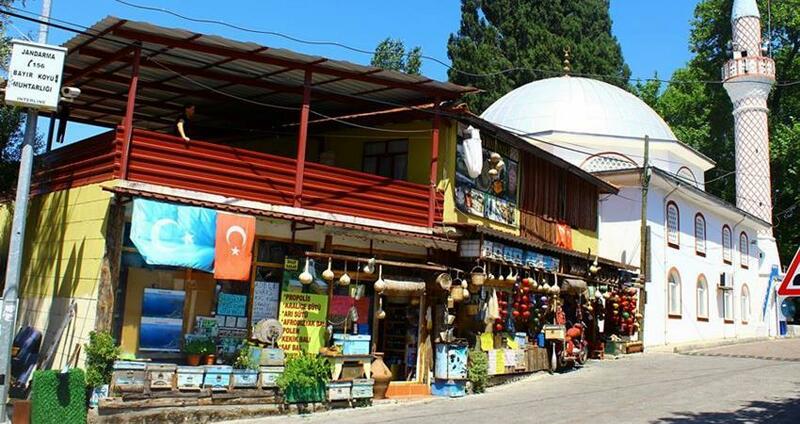 In the end, if you want to visit the local mosques during our tour, for Marmaris Village Tour make sure you’re dressed in accordance with local customs. Also, don’t forget to wear a comfortable shoes, hat, camera and sun-cream. 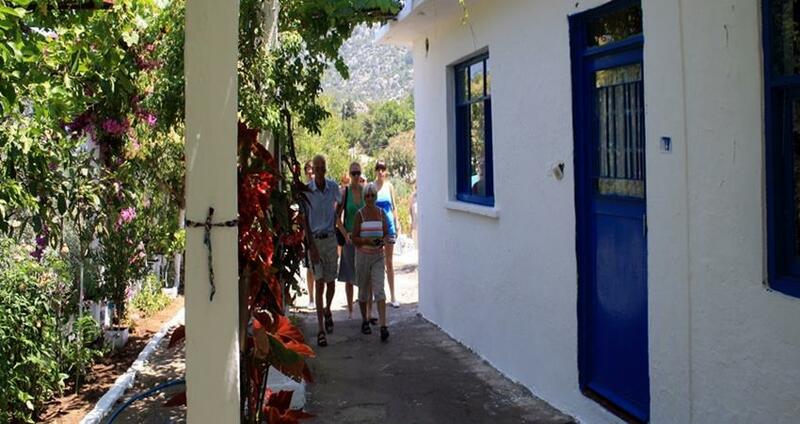 Marmaris Jeep Safari follows the very similar itinerary like the village tour. But you can do the same tour on Jeeps 4×4 which is really fun. Jesus Beach, also know as the KizKumu Beach, is one of the most famous beaches near Marmaris. 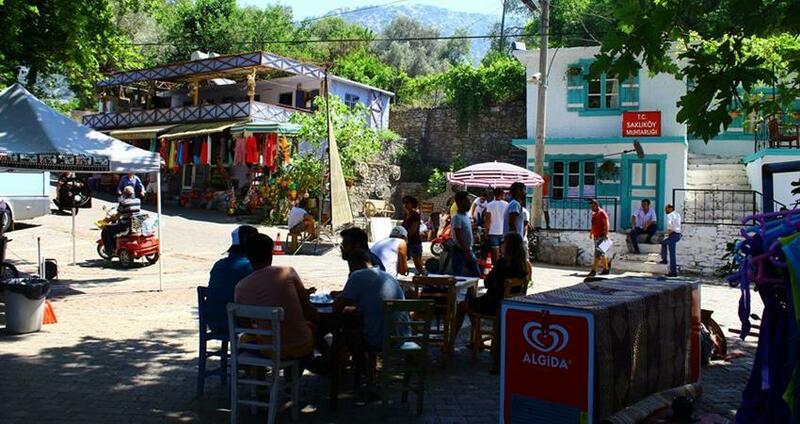 It is located at about 36 km southwest of Marmaris, which is approximately a thirty-minute journey. At this marvelous beach you will be able to walk directly through the gulf, as it is divided by a long sand wall. This wall is a unique natural phenomenon and it is one of the most popular tourist sites. 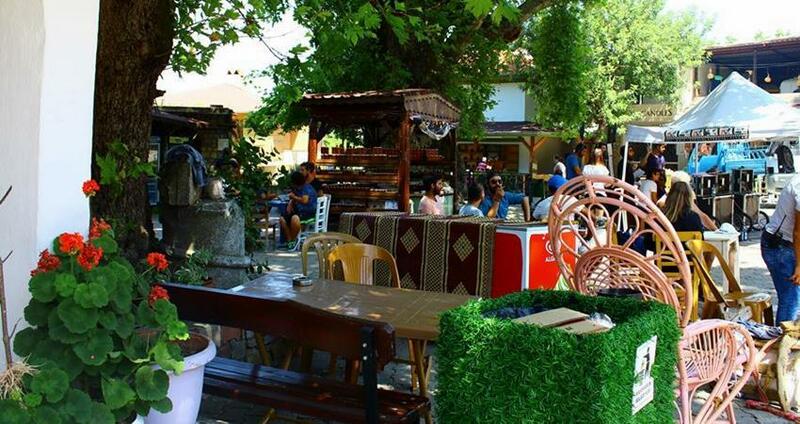 Bayir is the first village on our list, and here you will get to you will get to visit a local household and get to know Turkish lifestyle and culture. This village is famous for its production of pine honey, and we will visit a local cafeteria where we wil get to taste this delicious honey. On our way from Bayir to Turgut we will also visit Selale (Waterfall). We will spend about half an hour here, so you will have plenty of time to rest and take some amazing camera shots of the gorgeous vegetation and the powerful waterfall itself. Afterwards, at midday, we will stop for a delicious open buffet lunch. Starters and salad are included in the price as well, but keep in mind that drinks are charged extra. After lunch, we will head to Turgut, where we will get to visit a local mosque. People visiting the mosque are expected to follow a strict dress code. Our tour guide will tell you more about the religion in Turkey. 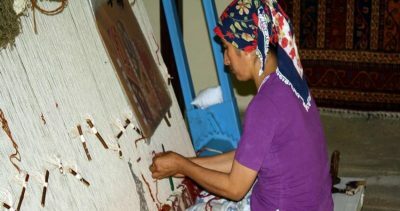 While in Turgut, we will also visit a small Carpet School. 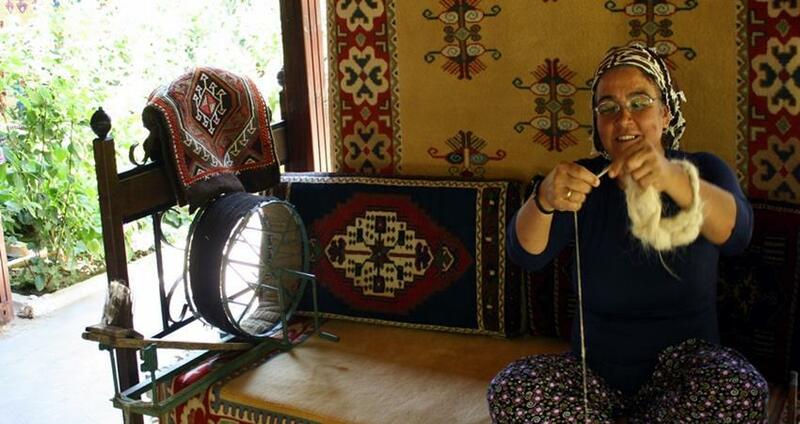 In this school locals weave carpet and teach youngsters how to weave the too. You will get to witness firsthand how the beautiful Turkish carpets are weaved, as well as learn something about the history of this art form. Once our tour is over, our driver will take you back to your hotel. Hotel transfers from your hotel and back are free of extra charge, as they are included in the tour price.